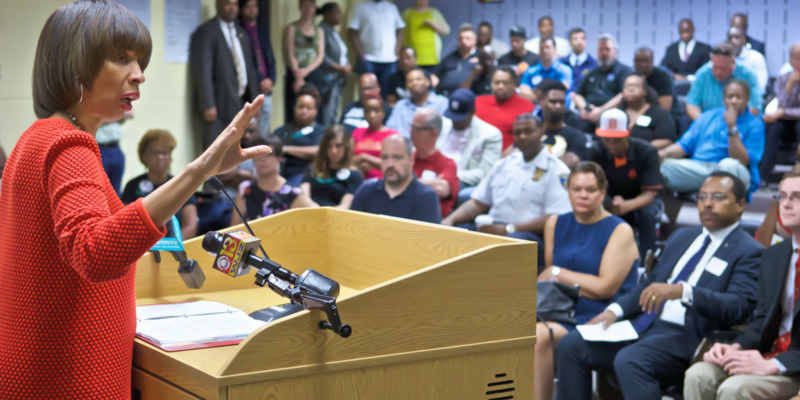 On Saturday, June 10th more than 400 people attended the first Call to Action Community Resource Fair held at Baltimore City Community College. On Saturday July 15th, The Call to Action Youth Resource Fair was held at the War Memorial where more than 50 service providers connected children and young adults to out-of-school time programming, job training and employment opportunities, mental and behavioral health services, and more. There will be more events and plans announced in the forthcoming weeks. To learn more or get involved email [email protected].